Some gifts are hidden, while others are on display for the world to see. If you’re observing your child and wondering what their talents are, there are endless possibilities. However, when a child has an interest or talent in dance, the signs may be clearer than you think. For parents considering whether to enroll their child in dance classes, here are some signs that suggest they may have a natural talent and interest. Does your child organize and sort objects? Do they line up toy cars, pair up socks, group items by colour or size? If your child is constantly sorting objects it may mean that they are an analytical thinker and that they pay attention to details. They may be looking for patterns, which suggests they would be gifted at subjects like math and science, but may also have a strong capability to memorize different dance moves! It’s obvious that a child who enjoys dance music, hip hop, and classical music builds a deep connection with music. 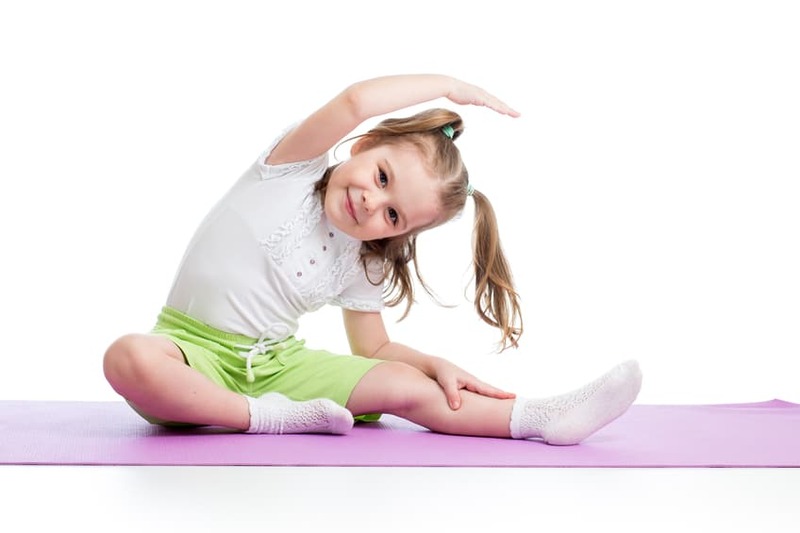 This is one of the earliest signs that your child may be interested in dance classes. Music and dance go hand in hand; you cannot have one without the other, and if your child loves music, they may enjoy putting dance moves to those songs. If your child constantly fiddles with objects and is curious about how things work, it may show that they are a visual-spatial learner. They may build towers with blocks or be fascinated with taking things apart and putting them back together. Your child could become a future mechanic, engineer, scientist, inventor, or dancer. Dance involves understanding individual choreographed moves and how they work together to create dance routines; your child may naturally have a gift for this. Does your child have high amounts of energy? Is it difficult to get them to sit still? Are they distracted at school by exploring their senses through movement? This may mean that they are a physical learner and will better learn through engaging in activities than reading books. They may be talented at sports, music, and dance, and have advanced fine-motor skills. Dance lessons could help them focus this energy towards an art, so they can focus when they’re off the dance floor. Creativity is essential for any child who aspires to be a dancer. Creativity helps dancers express the music and story lines using their body movements. Ideas and concepts can be communicated through body language and physical expression, and new ideas are often needed to make new dance routines. If your child is naturally artistic and creative, they may be just the right candidate for dance classes. Dancers need to learn how to work independently and as part of a team. They must be able to take directions from the dance teacher or choreographer, and coordinate their routines with the other dancers. The ability to communicate and respond to the cues of others is essential for executing complicated dance moves. If your child trusts others, works well with others, and is generous and considerate of the feelings of their siblings and classmates, they will likely thrive in a dance studio environment. Dancers cannot perform without physical fitness and stamina. If your child has already been involved in outdoor activities and sports, and chooses to spend their play time in active games they are likely to develop strength should they continue. Dance requires strength that can be improved by lifting weights, endurance sports, and stretching, so if your child is already interested in strengthening their bodies they may be in great shape for dance. It shows persistence and strength if your child continues to try despite failure or making mistakes. This skill is essential to dance, as there will be many times your child may fail or make a mistake and need to try again. Persistence and perseverance enable dancers to rehearse their moves until they get them right. A positive, “can do” attitude will help your child succeed at dance. You may already notice your child dancing to music that you play, or dressing up in different outfits from their closet. They may pretend to dress like a princess or pirate, and may play “pretend” with their siblings or friends. This desire to express themselves is key for dancing. When your child begins to seek a way to express themselves, you can suggest dance classes as a safe and fun option. Dance will allow them to put their ideas and dreams into movements that they can perform and show off. If you notice your child exhibiting any of these characteristics above, you may be considering dance classes for them. It is important that you choose the right studio; one that aims to understand the unique needs of your child and aims to create a safe space for them to learn and thrive with their fellow dancers. Performing Dance Arts is a great choice if you are looking for a great place with talented teachers and beautiful facilities. At our outstanding studio, we provide students with extraordinary instructors that are certified and trained to teach the sometimes-complex techniques that can turn your child into an expert dancer. Our studio inspires creativity and our instructors will motivate your child to dance with passion, creativity, and excitement.